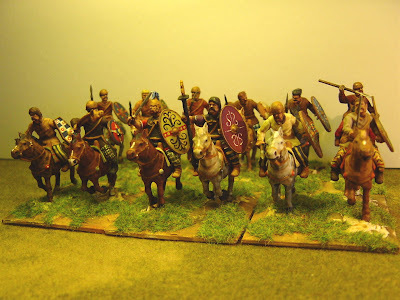 Here is a box of Wargames Factory Celtic/Gallic plastic 25mm cavalry. Now, generally speaking, I’m a great fan of things cheap (no designer labels for me – grunge will do!) which is partly because I live in the countryside without much access to those things that thrill my Kensington friends. Such a predilection or even predicament applies to my wargaming hobby too and most of these new plastic ranges are a boon. I think you know where I am going with this. Sadly, these Wargames Factory cavalry are quite horrible in the raw plastic but, and you may or may not agree, with paint applied, the results are just passable. But, when you first open the plastic packaging, you may, like me, utter a palpable groan of mild agony which is akin to being agog with indifference. The packaging (or it may be the website) proudly states that these horses are ponies to explain their diminutive size. Fine, I accept that. 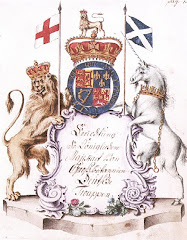 But the definition on the ‘ponies’, the chain-mail and the faces is so lacking that even someone with 20-20 vision and an atomic microscope would have problems seeing what is what. But, bless them, they are cheap and very cheerful. So it’s the age old saga of price versus quality. 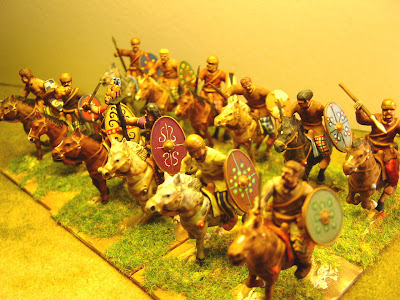 If you want a hoard of Gallic cavalry in your army and want them cheap, then buy these. 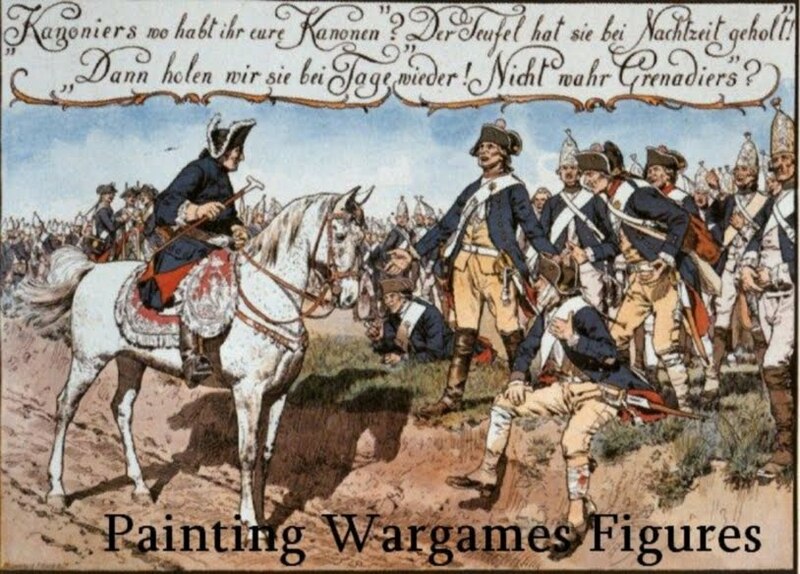 But, on the other hand, if you want your friends to drool and admire your magnificent painting, then buy another company’s figures (or buy these Wargames Factory figures and send them off to a professional painter for him or her to stress over). I have two more lots to paint and they have just shot to the bottom of the scheduling pile. But I also hear you asking, “Quite what is this dude doing painting another army when he has all that other stuff to paint?” Ah, well thanks for asking. I have a secret surprise project (hence the original title to this blog entry) relating to 56BC and where I live. No further clues will be given at the moment but I may drip-feed more clues over the next few months and you are most welcome to guess. But, given the results (so far) of the poll, I suspect this project will be a slow burner as you, my vicious task masters, order me in a different direction. And I thought slavery had been abolished! Gawd blimey Nigel - they are ugly. The horses aren't too handsome either! I know you gets wot you pay for (i.e. they're cheap!) but isn't the US Wargames Factory mob the ones that do those really detailed (i.e GOOD) Vikings? Pity - even a good paint job doesn't really help! 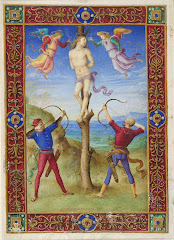 Something to do with Caesar and the Aquitani, maybe? Actually those Gauls don't look half bad at all. The detail and definition may not be there in the sculpt, but in the hands of a capable brushman- as you evidently are- they look the business, especially en masse. Sometimes I feel there is too much focus on how an individual miniature looks these days, and not enough on the actual finished unit. These would grace any table.